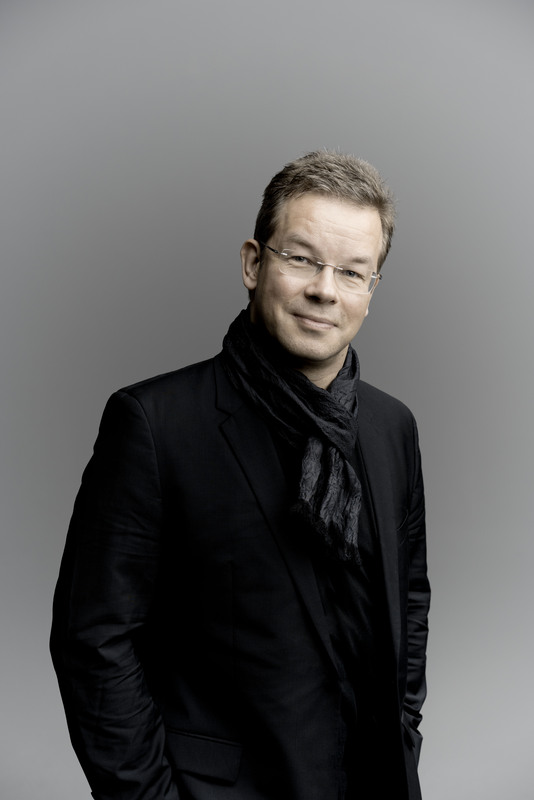 He has conducted many opera productions, notably in Stuttgart, Strasbourg, Gothenburg, at the Komische Oper Berlin, the Opéra de Paris studio, Essen and the Nederlandse Reisopera. 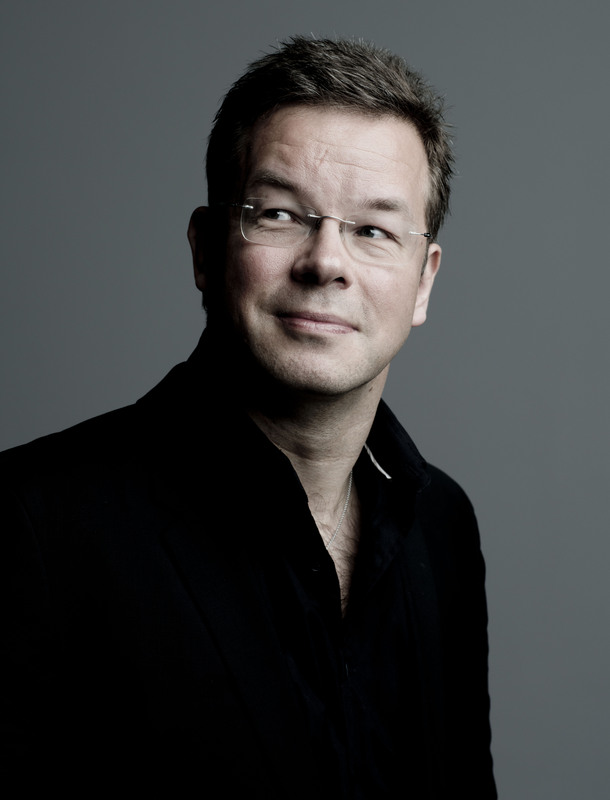 He was Music Director in Dessau from 2009, where he was nominated “Conductor of the Year” by Opernwelt for three years in succession, ending his tenure in summer 2015 with his first Ring cycle and promotion to Honorary Conductor. Before Dessau he had progressed from Repetiteur to Music Director (aged 29) in Hagen, winning many awards for his work there. In Autumn 2018 he made his Opera North debut, opening their season with a new production of Tosca; later in the season he returns to the Nederlandse Reisopera for Korngold’s Die Tote Stadt and to Rouen for Eugene Onegin. 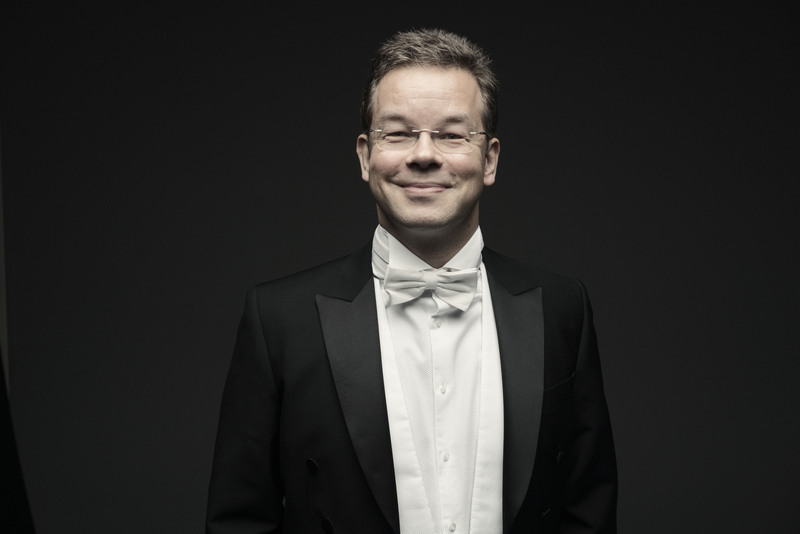 Symphonic highlights in 18/19 include debuts with the Swedish Radio Symphony, Helsinki Philharmonic, Royal Philharmonic at Cadogan Hall, Orchestre National Belgique at Bozar, with the Stavanger Symphony, and at the Paris Philharmonie with the Orchestre de l’Ile de France. He also returns to Philharmonia, conducts the Residentie Orkest in the Amsterdam Concertgebouw, Mahler 7 with the North Nederlands Orchestra, Bruckner 8 with the Seoul Philharmonic and takes the Netherlands Youth Orchestra to the Amsterdam Concertgebouw with Strauss’ Alpine Symphony and to the Berlin Konzerthaus with Brahms 4 (live on ARTE). 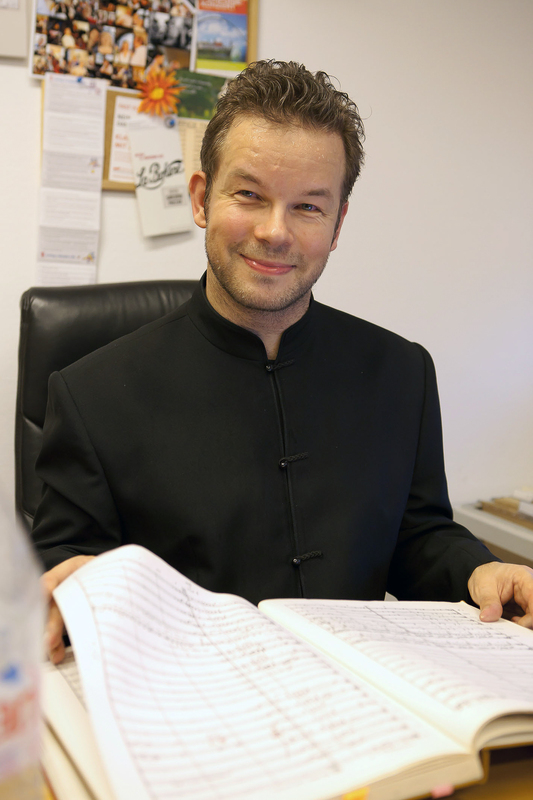 His symphonic repertoire has at its heart the great Romantic symphonies and 20th century masterworks, but he also has a talent for contemporary music, having conducted several times in the Philharmonia’s Music of Today series, led the Norrköping Symphony Orchestra at the Swedish Composer Festival 2013 at the Stockholm Konserthuset featuring Unsuk Chin, and conducted the MDR Symphony in the IMPULS festival for modern music. In 2017 CPO released his much-praised recording with the Bamberg Symphony of tone poems by the Dutch Romantic composer Alphons Diepenbrock, following their recording together of works by Siegmund von Hausegger. 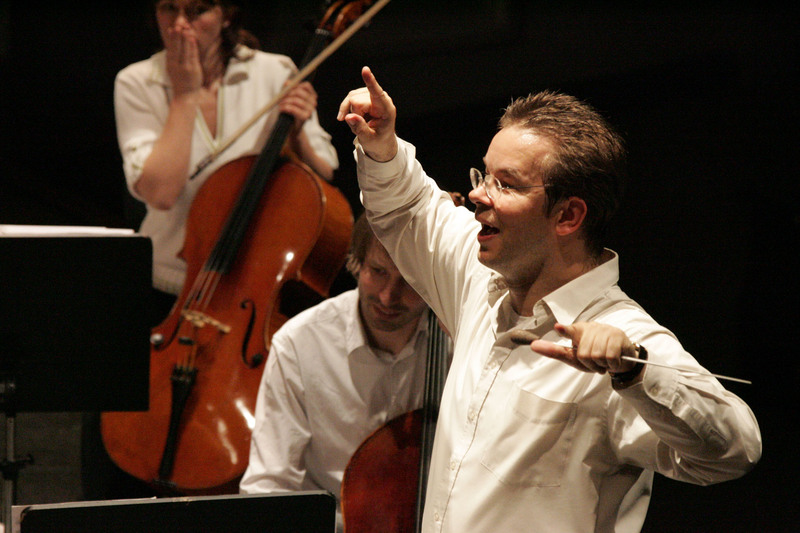 His discography on the same label includes works by Wagenaar, Klughardt, and Auber’s opera La Muette de Portici. Whilst in Hagen he recorded Mahler 1 and a symphonic version of Tristan und Isolde. Born in Holland, Antony Hermus started playing the piano at the age of six. 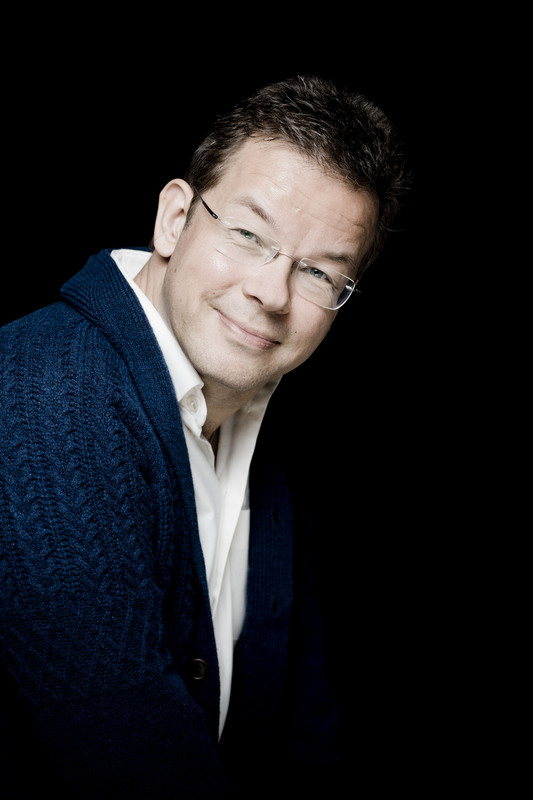 He studied piano with Jacques de Tiège at the Tilburg Music Conservatory and conducting with Jac van Steen and Georg Fritzsch. 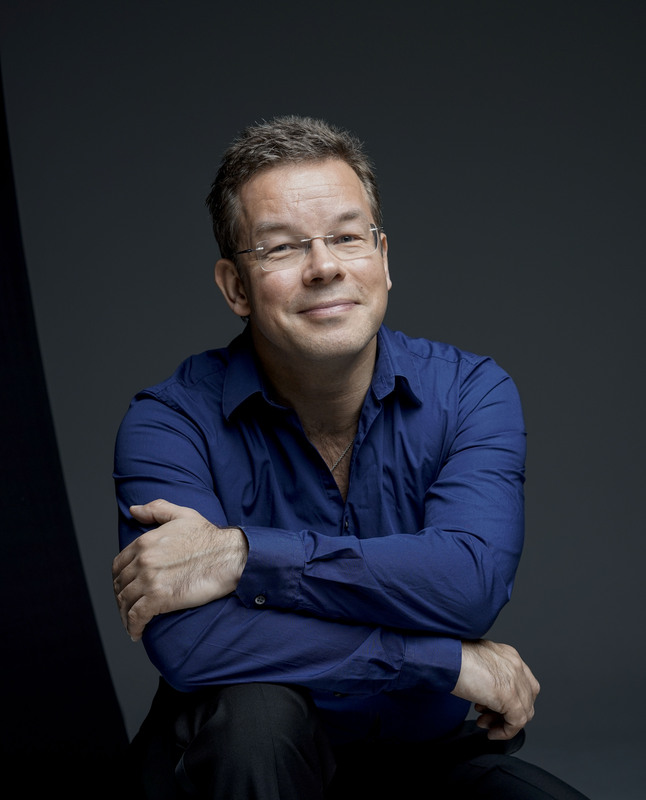 He was recently appointed Visiting Guest Professor at the Amsterdam Conservatoire. 2018/19 season, updated March 2019 / 478 words. Not to be altered without permission. "Hermus ratchets the tension up almost to breaking point and doesn’t let go. It’s compelling stuff, disquieting, creepy and exciting in equal measure." Under Hermus the Bamberg Symphony is outstanding. The conductor depicts the characters with great clarity, keeps the ensemble tight and technically immaculate through all the complex layering, knows how to make one passage flow seamlessly into the next, and to cap it all, has an astonishingly intuitive feel for the way the modulations create tension and excitement.